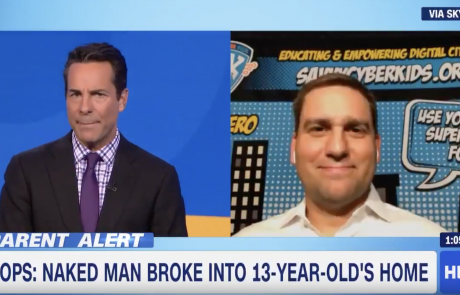 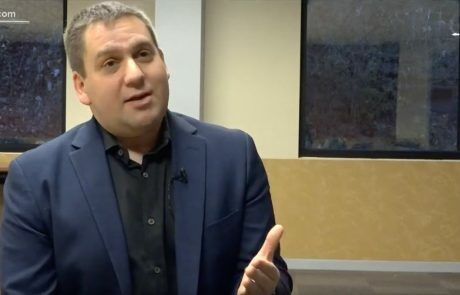 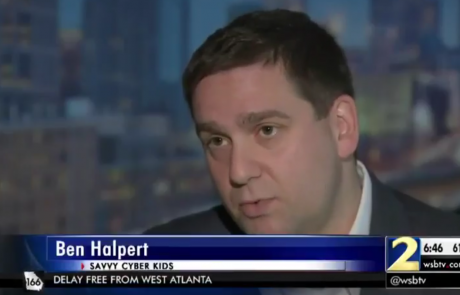 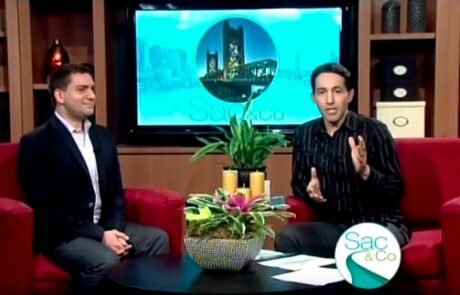 Ben Halpert, the founder of Savvy Cyber Kids, stops by to discuss online safety tips for children before the age of 5. 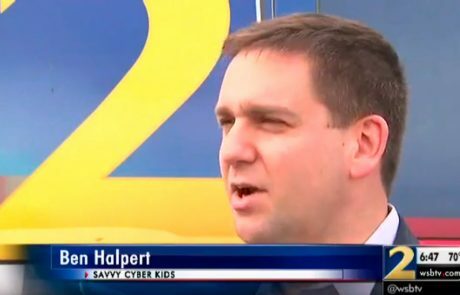 The mission of Savvy Cyber Kids is to teach kids safety before they go online. 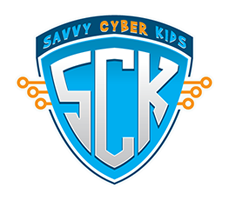 Utilizing traditional learning tools, such as children’s picture books, Savvy Cyber Kids focuses on preparing children to be more cautious when going online. 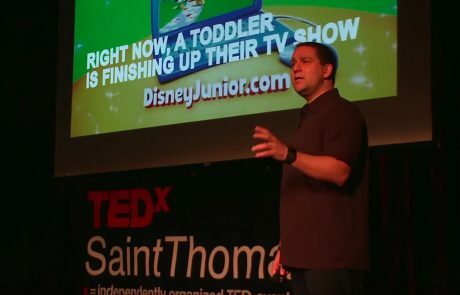 Society is guiding our children mindlessly towards technology at an alarming rate, without taking a step back to examine the potential impact this could have. 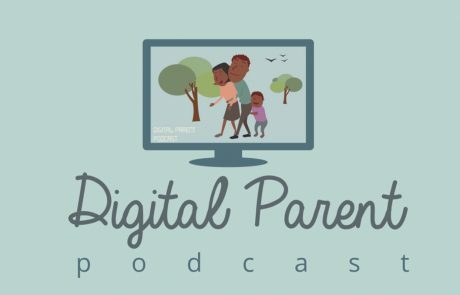 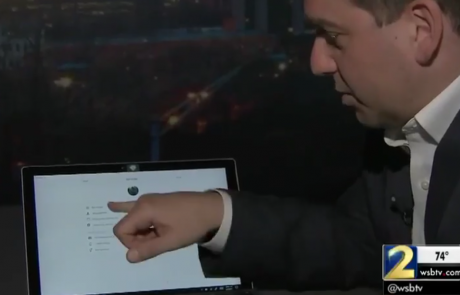 For many, technology flooding starts very early in life, and is hard to escape as we become increasingly dependent on technology for even the simplest of tasks.